I have been a scrapbooker since 1999 when I started my freshman year of high school. I have always loved to keep memories alive by playing with pictures and pretty paper. I am mostly a traditional scrapbooker but I will occasionally include some digital elements on my layouts. My favorite product lines are anything Bo Bunny and Basic Grey! I am a mother to a wonderful 3 year old boy named Jase. 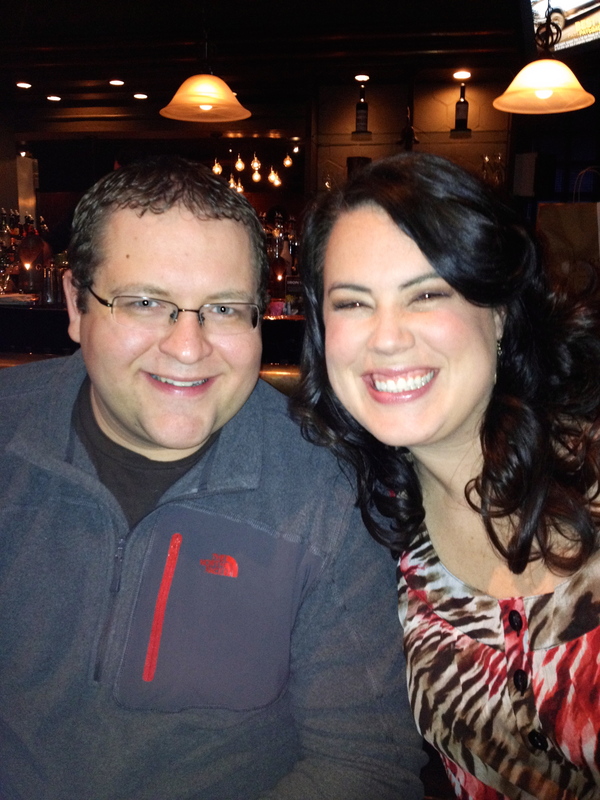 He has changed my world and made me a better woman. I love him with my entire being and I am so proud to be his mom. Many of my posts will include his daily antics and most of my pages have his sweet face on them. 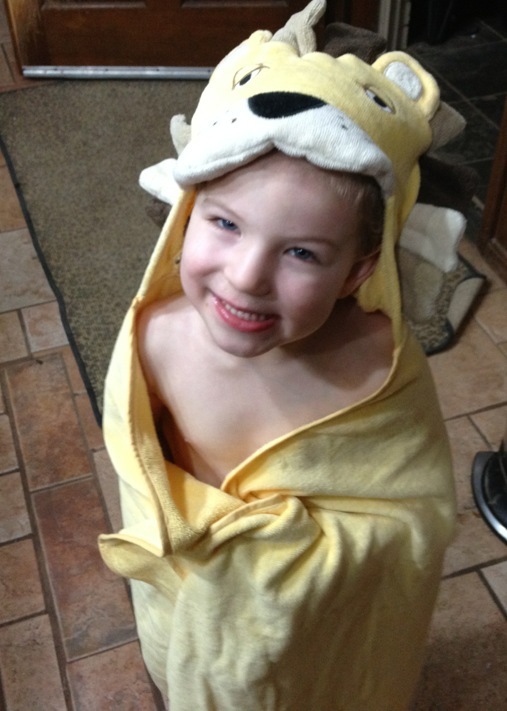 Jase in his lion towel. I have recently accepted a job as an administrative intern. I am so excited to have the opportunity to use my education I have received. I can’t wait to get to know each of you. If there is anything else you would like to know about me…just ask!